Dnipro (Ukr. 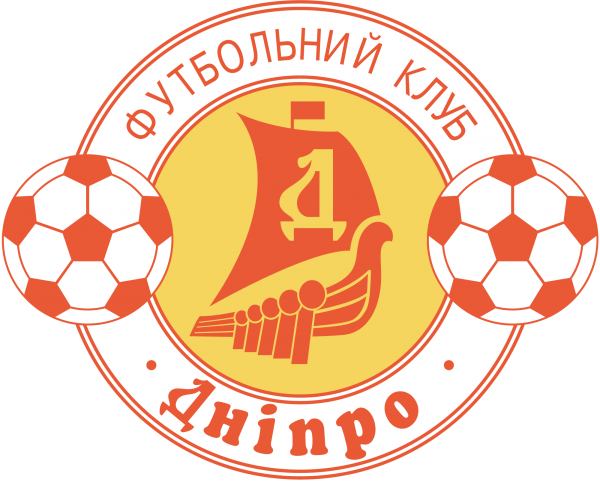 “Dnipro”) is a famous Ukrainian football club from the city of Dnepropetrovsk, it is also one of the participants of the Premier League of Ukraine. 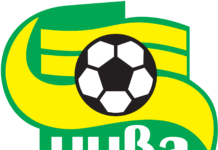 Ukrainian football club from the same city, the party of the Second League of Ukraine. Founded in 1918. 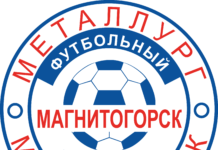 Two-time USSR champion, USSR Cup, 7-time bronze and 2-time silver medalist of the championship of Ukraine, finalist of UEFA Europa League 2014/15. 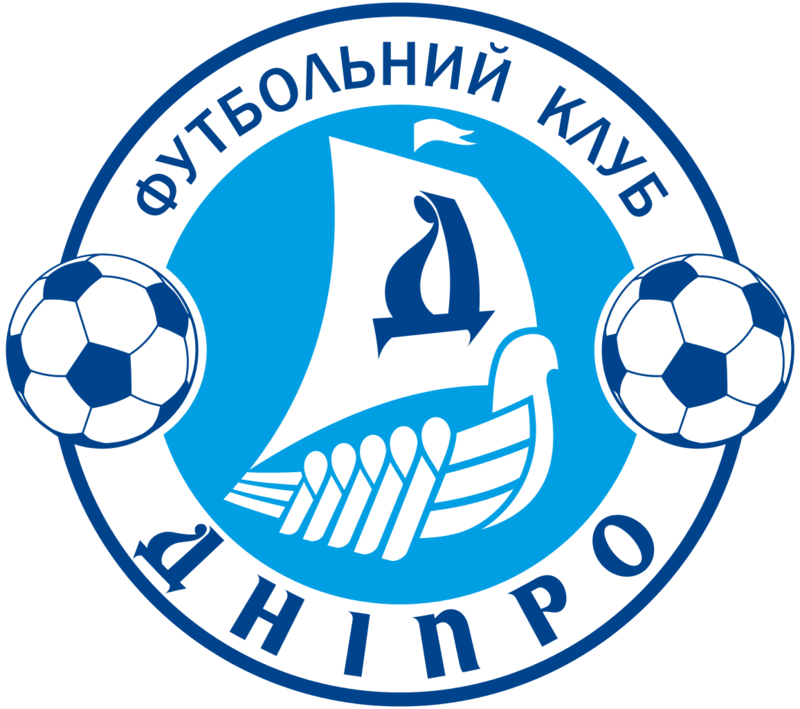 Free download the emblem and the logo of FC “Dnipro” from Ukraine as a single archive in most popular graphic formats on our website. 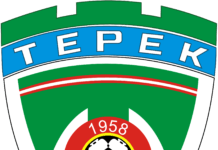 Formats of the logo and the logo of football club “Dnepr” (“Dnipro”), vector: CDR, EPS, SVG.